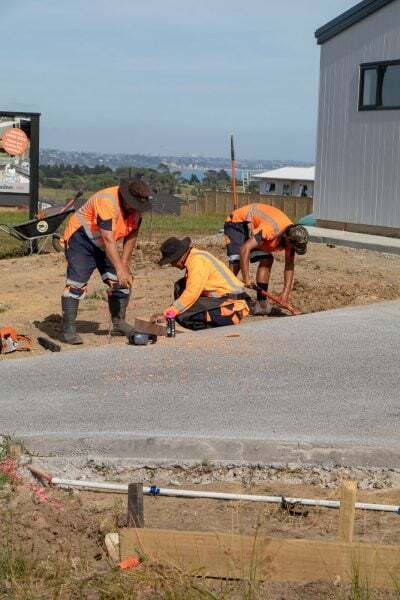 The Plant People’s Auckland Landscaping division provides the finishing touches to new residential housing developments across Auckland. 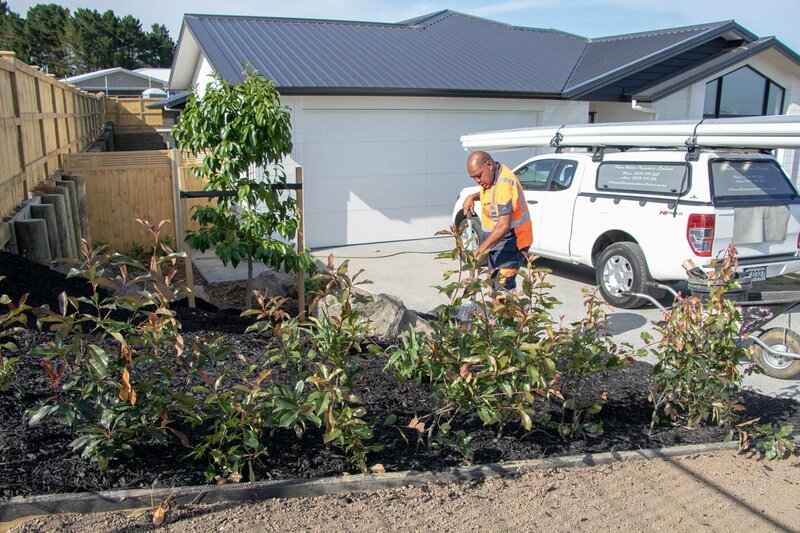 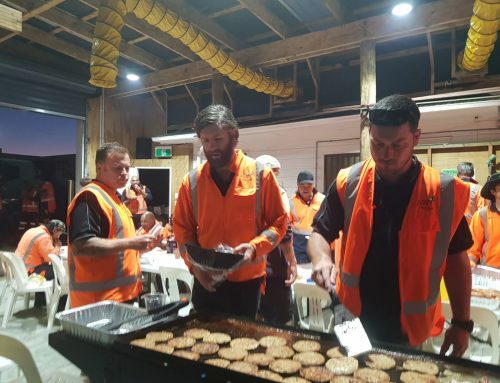 Headed by Mike Garth and Ricky Vowels, our team perform a range of landscaping duties for residential development heavyweights such as Fletcher Living, Mike Greer as well as the New Zealand Government’s KiwiBuild project. We operate an ultra-efficient landscaping service. 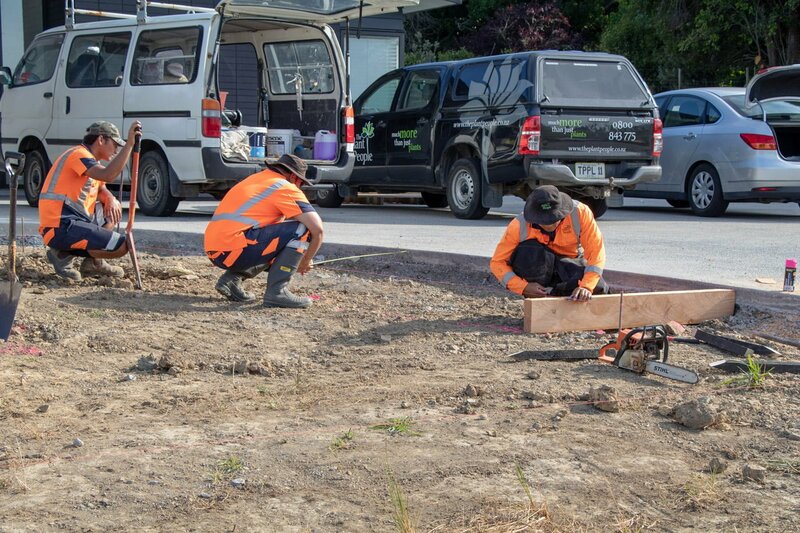 With our team split into small crews, we’re able to cover more ground and service more sites concurrently. 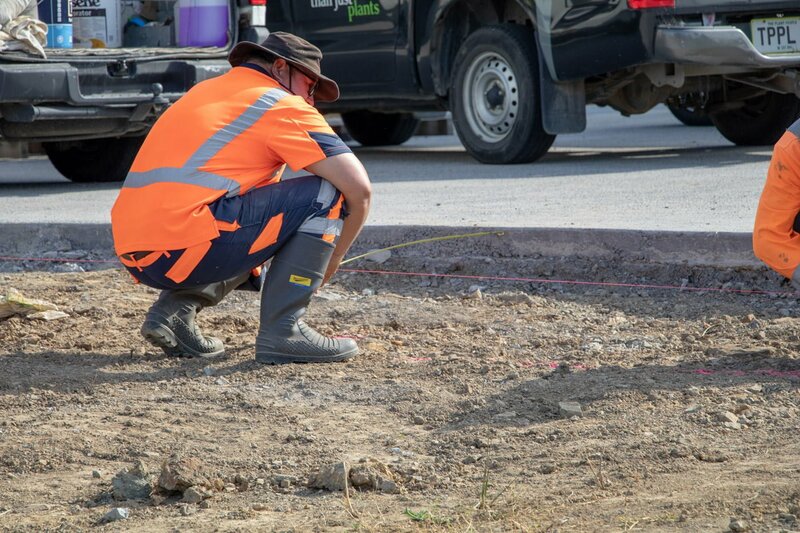 The number of personnel in our workforce is easily scalable to meet increased demand. 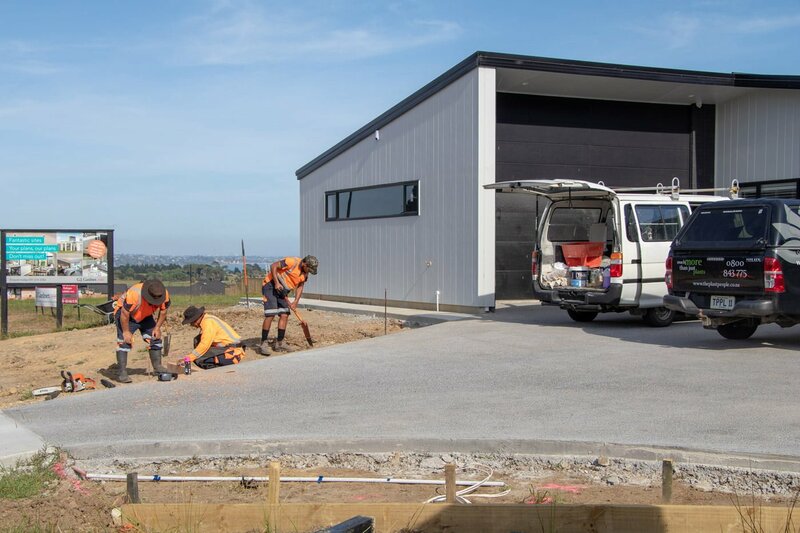 The government’s commitment to KiwiBuild is fueling growth in our sector. 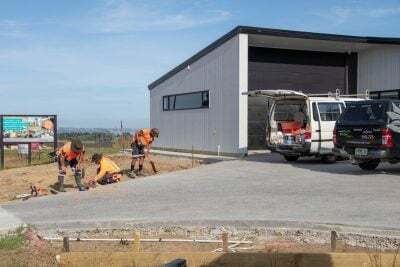 Once the new home construction is complete, The Plant People roll in to complete the landscaping for each individual section. This typically means following a supplied plan which will specify the number and variety of trees and shrubs to be planted, as well as the establishment of lawns. 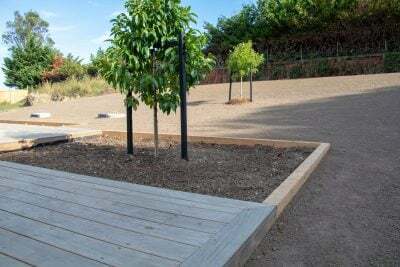 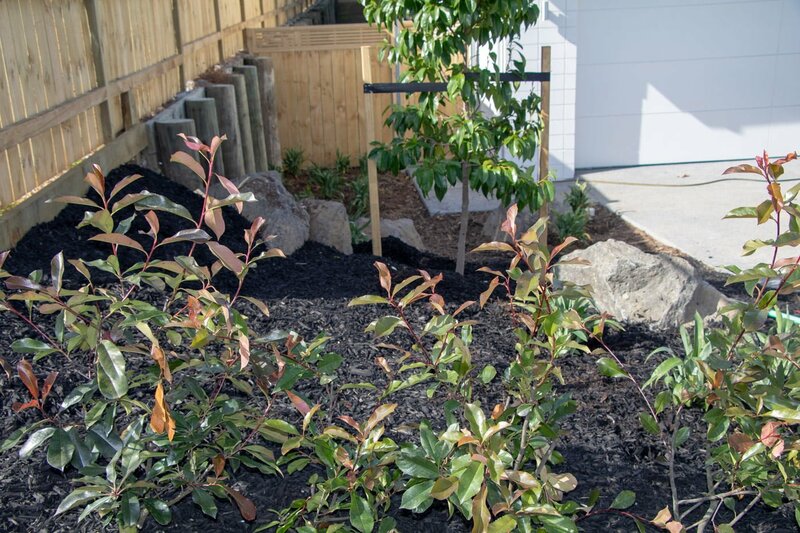 Our team will install hard landscaping such as pathways and garden beds. 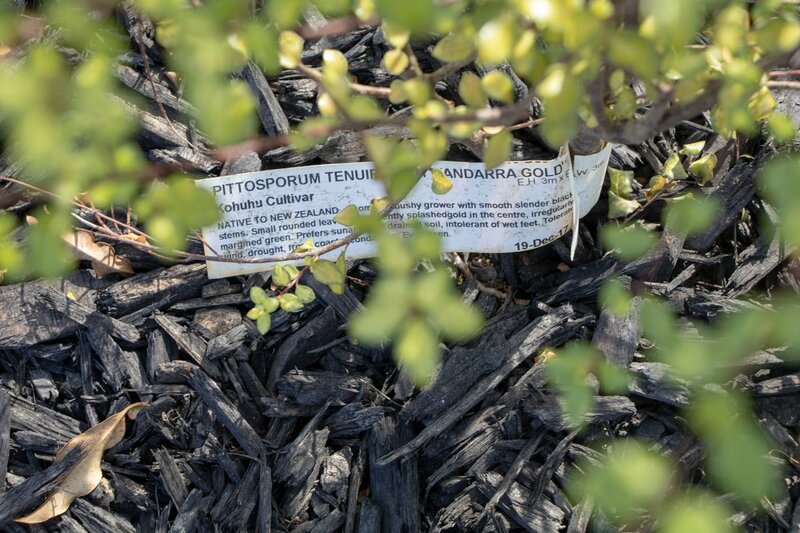 Once established, we’ll support our commercial clients by ensuring the garden beds are weed-free and watered. We ensure the new lawns have taken root and are watered daily to keep them in top condition. Presentation is key for developers when they’re launching their properties to market. 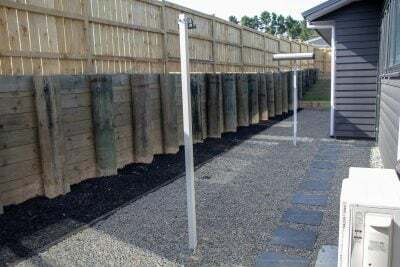 Summer can provide challenges particularly in semi-rural areas where rainwater is supplied by water tanks on each property. 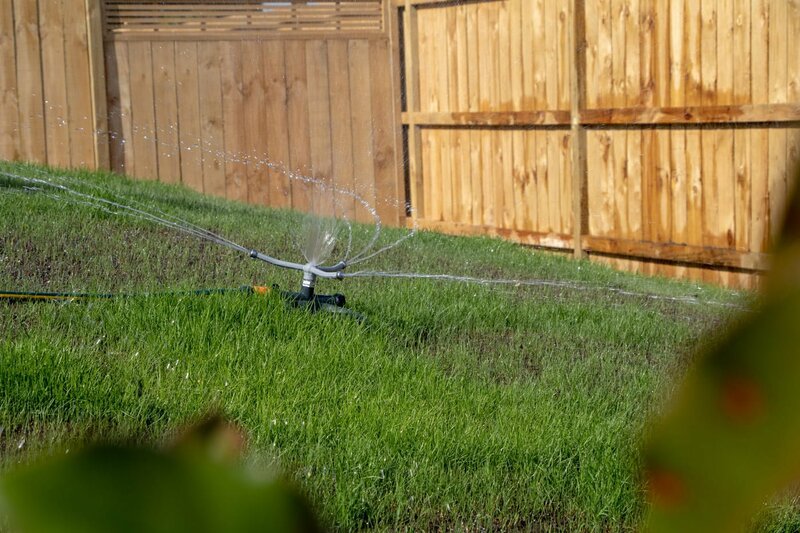 We’ll order water deliveries wherever necessary to ensure the lawns and gardens don’t go to waste over the hottest, driest months of the year. Team leader Mike Garth is responsible for communicating with our clients and our crews to make sure each individual section is developed to a high standard. Mike will also be on the tools as required to support our workforce. 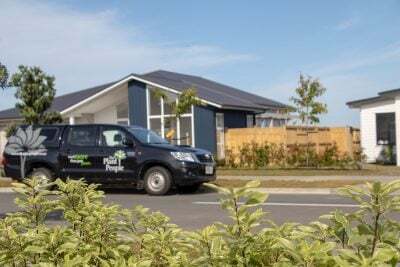 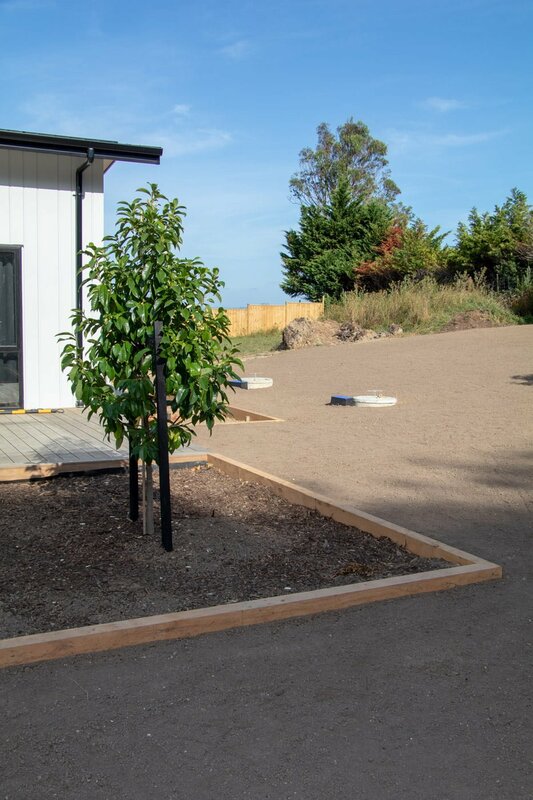 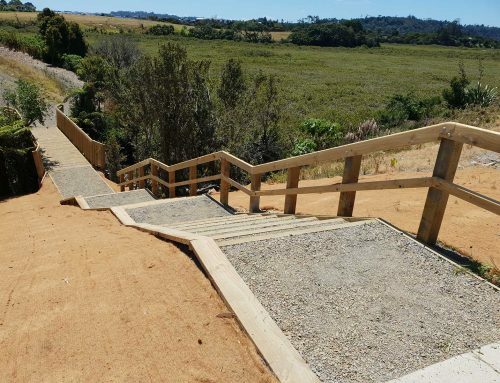 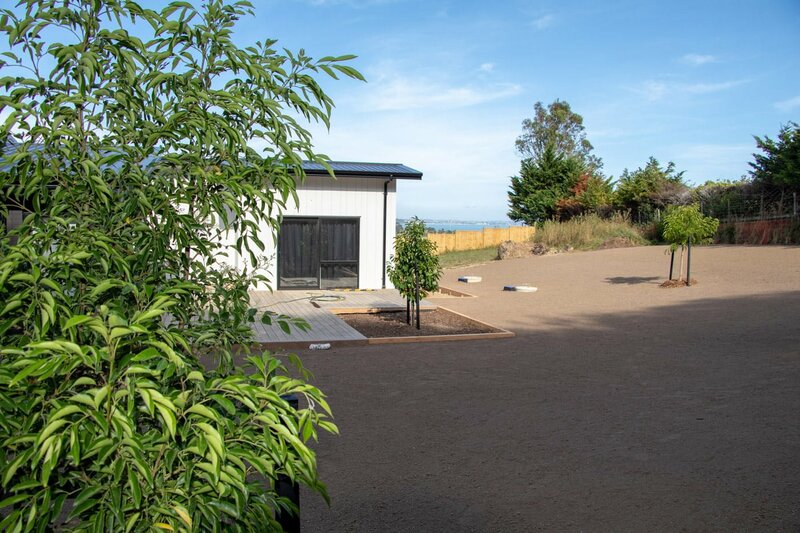 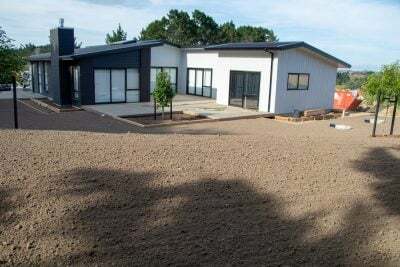 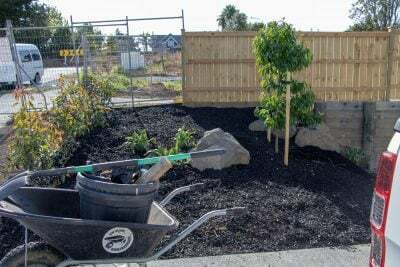 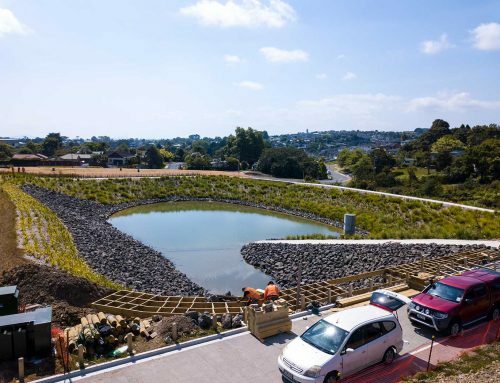 Current landscaping projects include KiwiBuild McLennan in Papakura, Waiata Shores north of Conifer Grove, Hayfield Park in Karaka and the new residential development in Beachlands. 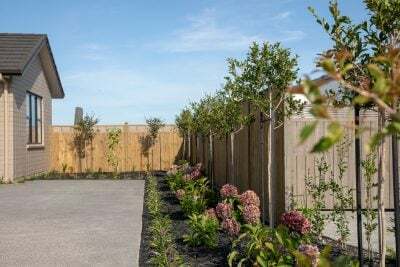 View the gallery below to see examples of the projects we have underway in Beachlands for Fletcher Living, Mike Greer and G. J. Gardner. 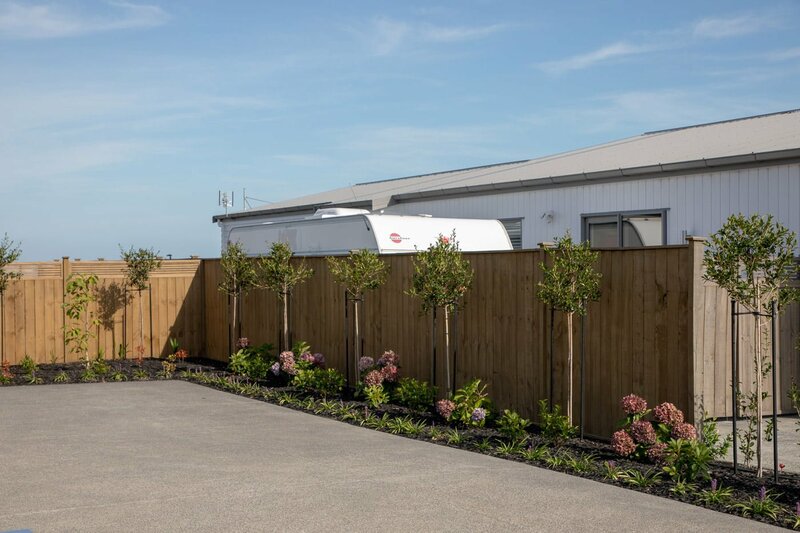 Looking for efficient, professional commercial landscapers? 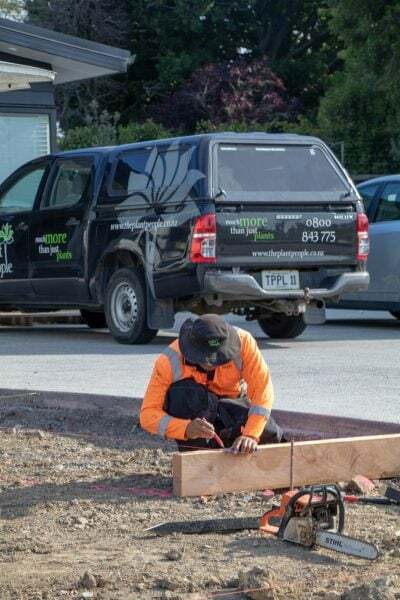 We’re the people for you!